I tried Nutriwell's weight loss program. Had a wonderful experience. The results are surely evident. 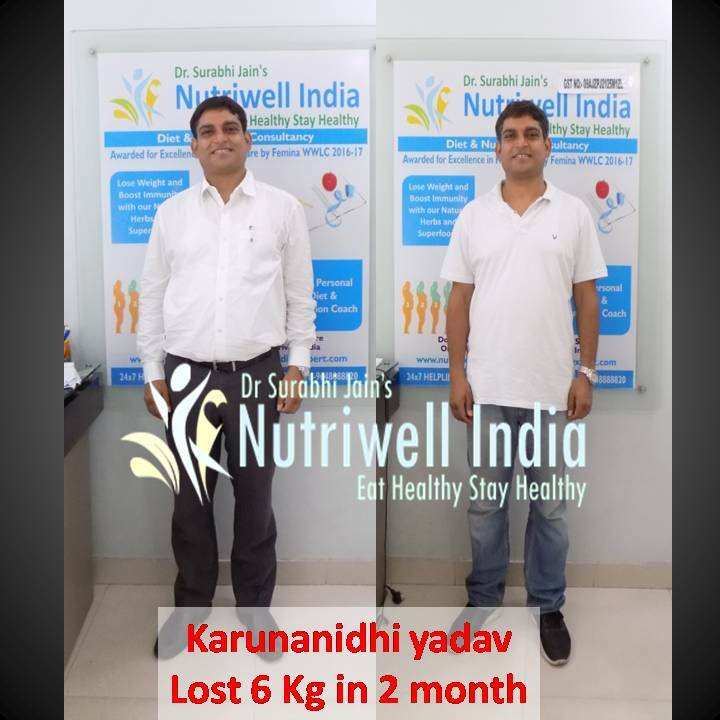 The diet suggested by Dr Surabhi in the weight loss program was very simple and the diet plan was easy to follow. She has an excellent team and the whole team is dedicated to the work they do. My program with Nutriwell has been a great journey. Never thought that I could come down to this weight. After the program, I feel a lot better about myself and my body. I am feeling very light. Really grateful to Dr Surabhi and her team. Thanks a lot!